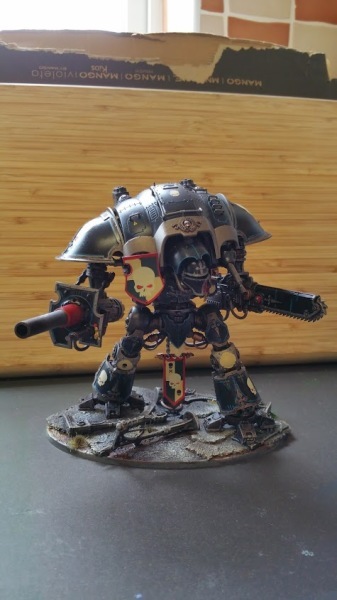 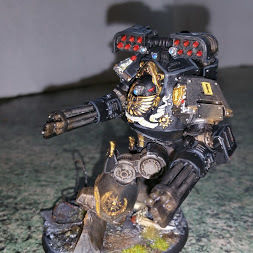 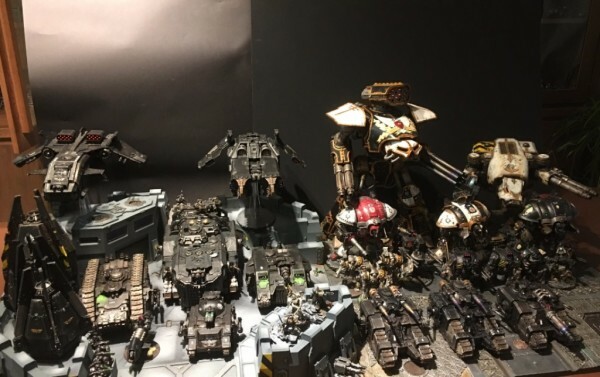 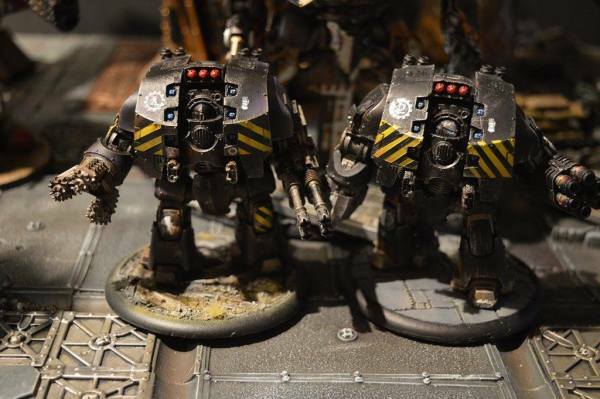 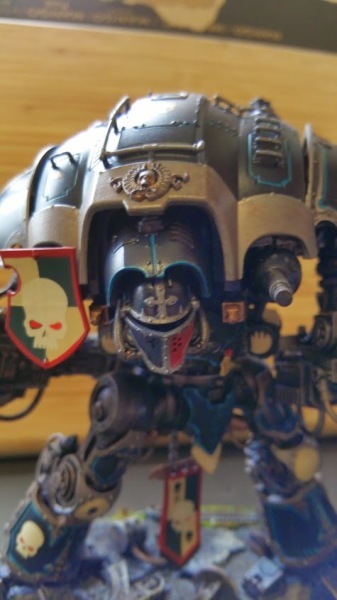 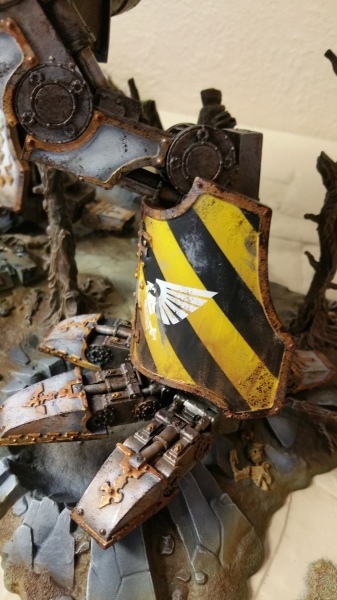 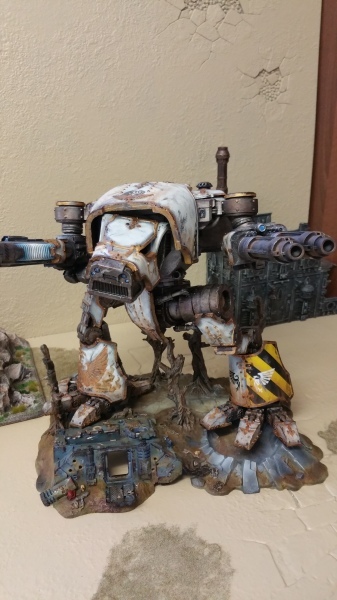 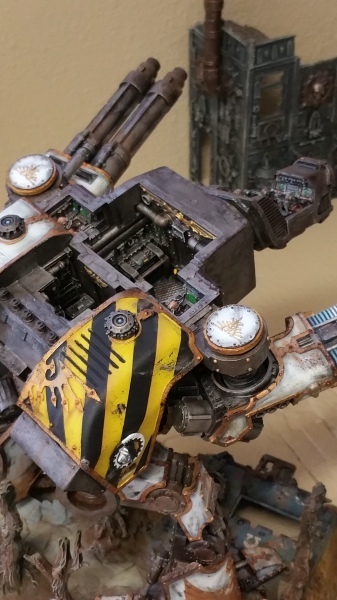 Nathaniel Garro and Tylos Rubio - Knights-Errant! 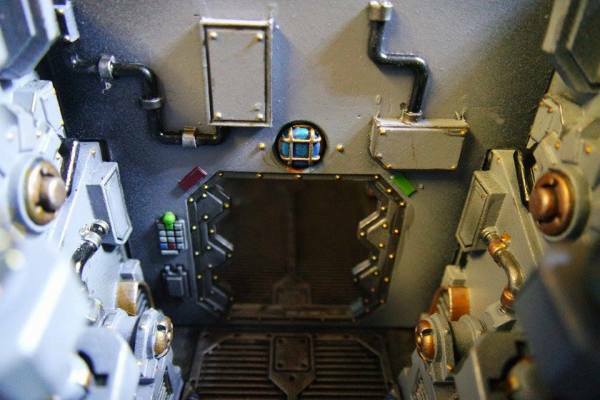 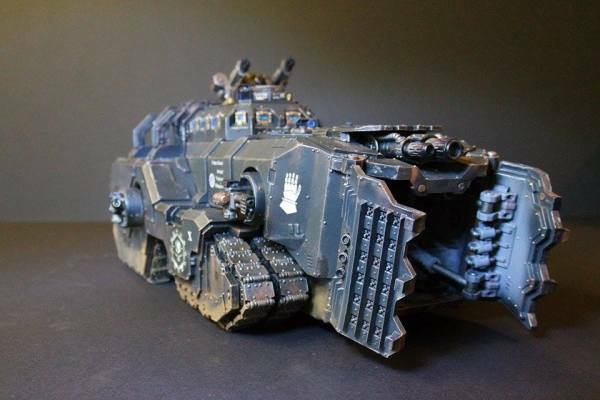 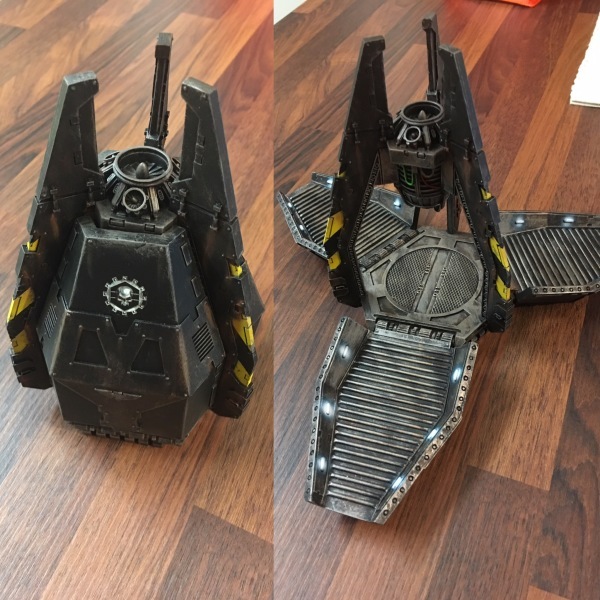 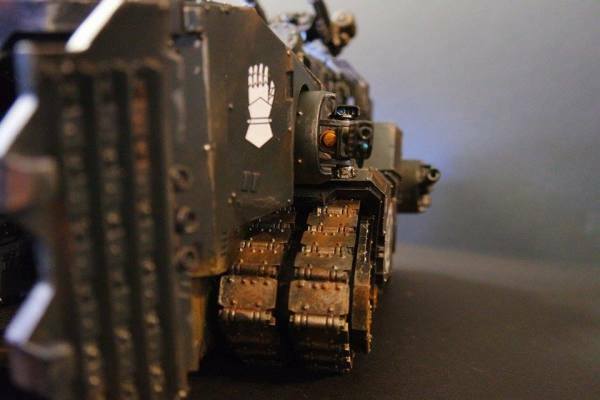 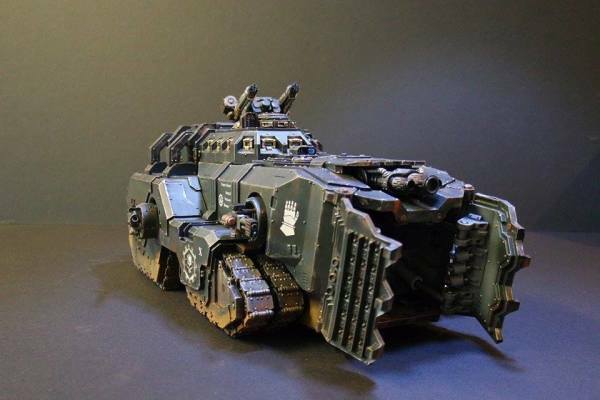 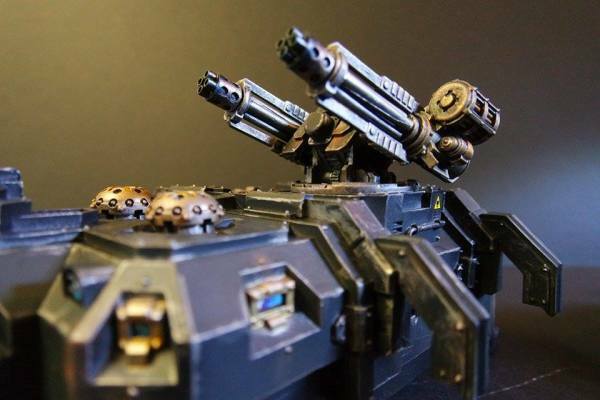 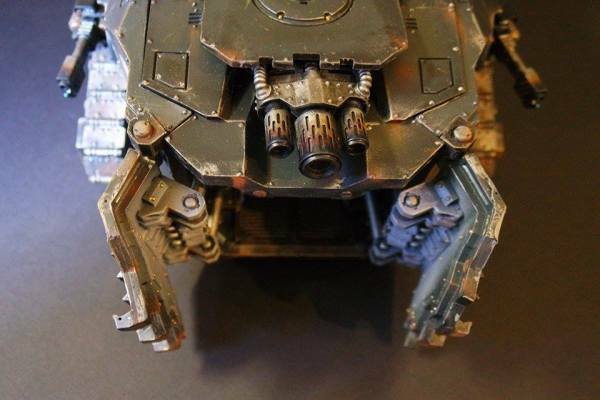 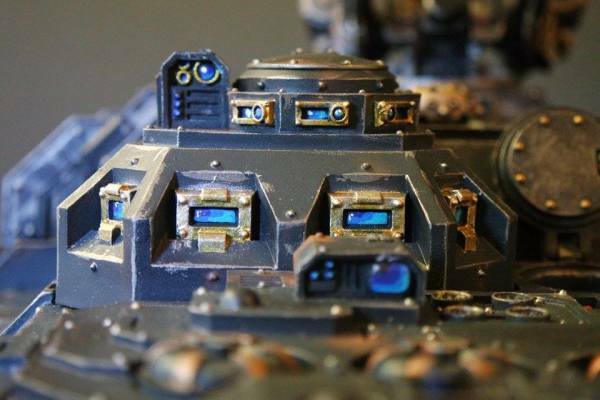 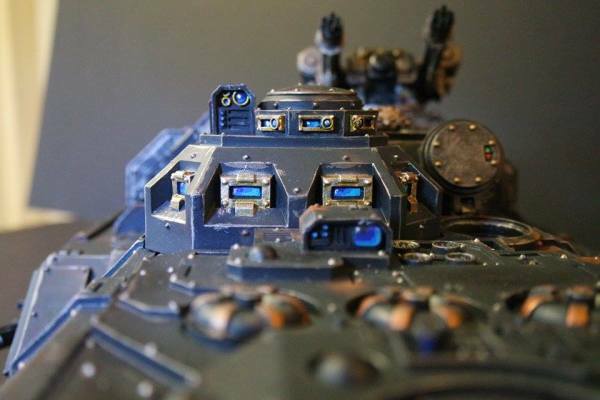 Spartan Assault Tank - night lights on! 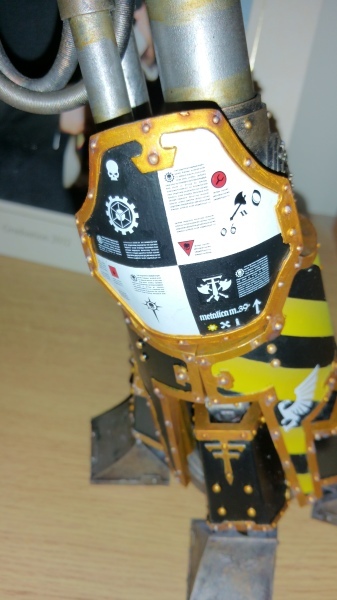 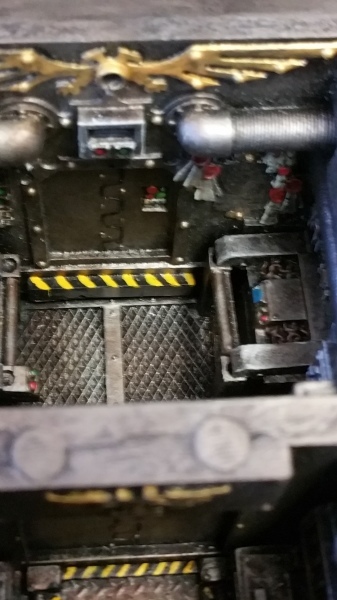 Ork Stompa has a face! 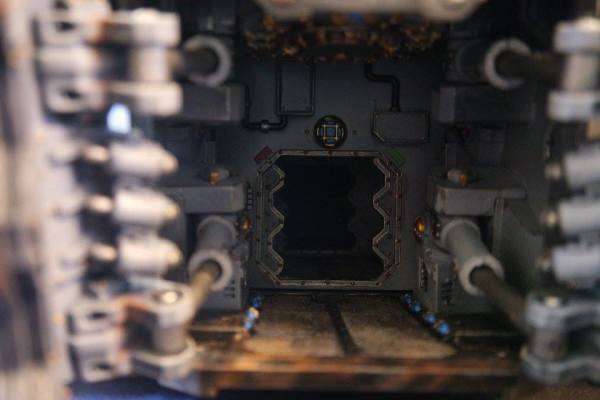 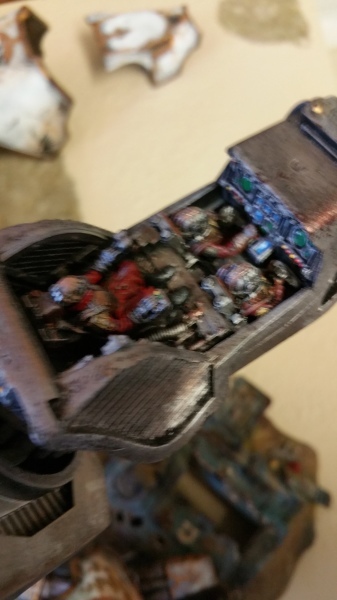 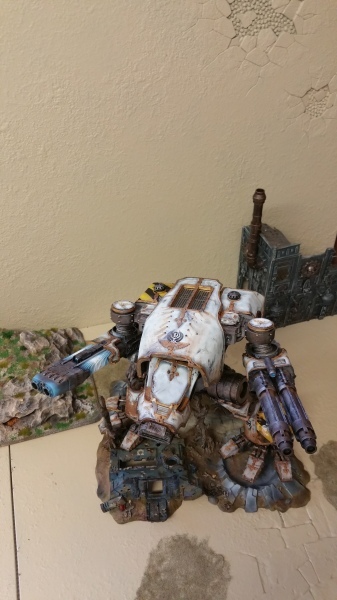 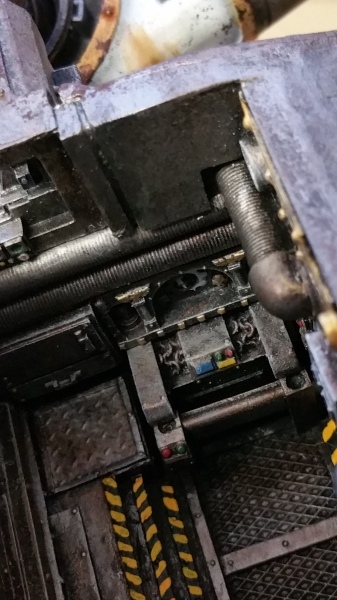 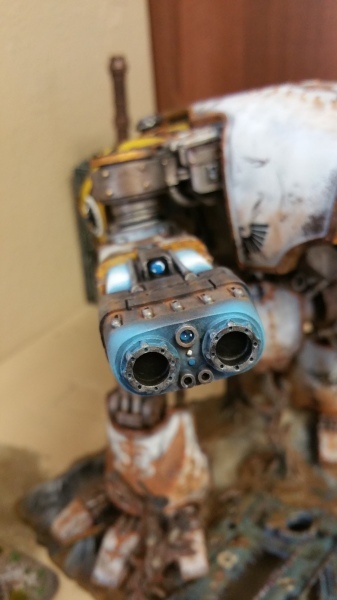 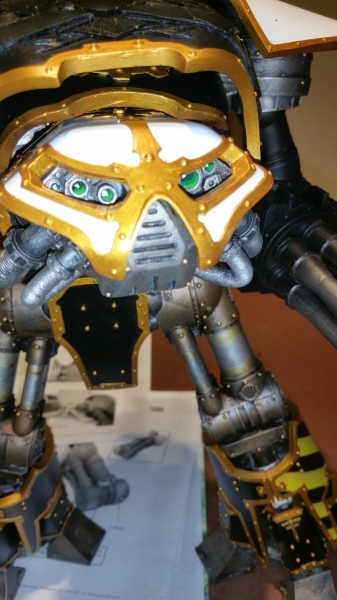 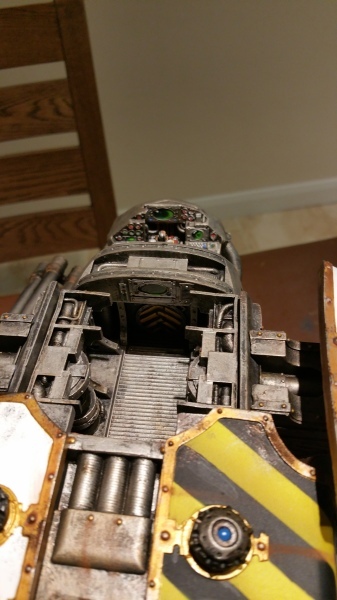 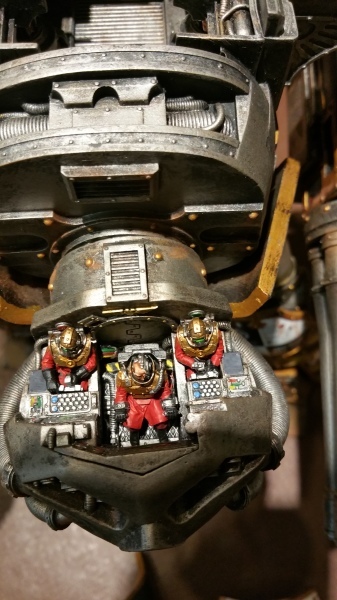 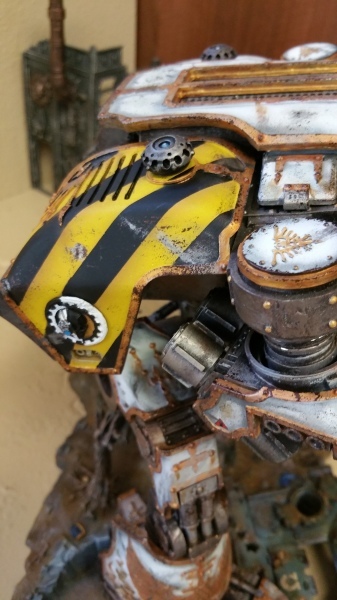 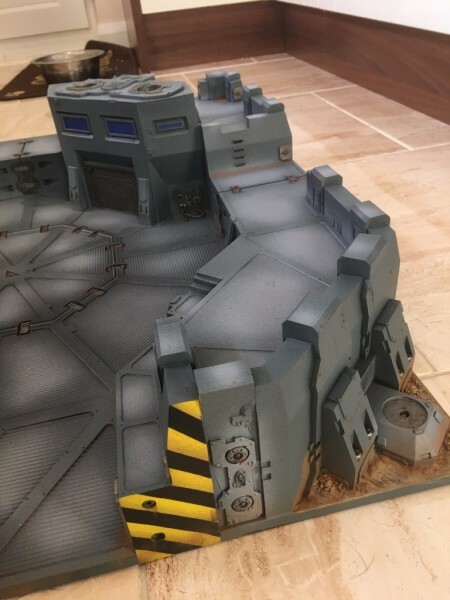 Ork Stompa - I see you!